The award-winning film by famed Japanese director is fourth most influential on our list. 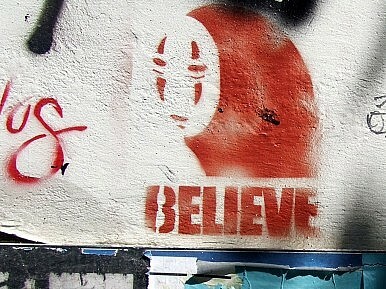 Faithful fans of Hayao Miyazaki might here passionately argue over which of the famed Japanese director’s various masterpieces should be called his best (the popular Princess Mononoke or critically acclaimed 1984-released Nausicaä of the Valley of the Wind would certainly be some of the other top choices). I can understand the difficulty in singling one out; in my opinion, Miyazaki in the past couple of decades alone has managed to craft one remarkable gem after the other. However, when it comes to most influential, it’s the now nearly a decade old Spirited Away that stands out for a few reasons. For one, this part coming-of-age part fantasy film, in which ten-year-old female protagonist Chihiro gets caught up in a wonderfully spiritual and unexpected adventure—working in an ethereal bathhouse of the gods to save her parents from a frightening magical curse—is the winner of a couple of very prestigious international film awards. 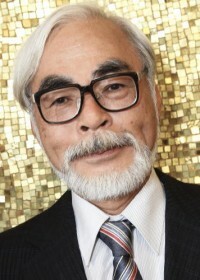 In 2002, audiences across Europe and North America in particular, many of whom may not have been familiar with Miyazaki’s films at the time, would have suddenly had their interests piqued with the animated Asian selection winning the Golden Bear, (the top prize at the Berlin International Film Festival), and the Best Animated Picture Oscar at the Academy Awards. Spirited Away remains the only non-English language winner of the Oscar to-date, having beaten crowd-pleasing US contenders in its category such as Disney’s Lilo & Stitch. It was this publicity, which gave the movie power also to bring back previous animated films of the Ghibli studio into the consciousness of new and eager fans of younger generations and spanning the globe. Furthermore, Miyazaki and the Ghibli studio’s work has since been cited as a major influence on a number of recent hit US animated films including Kung Fu Panda and Star Wars: The Clone Wars, while Pete Docter of Pixar Studios has said that the depth of richness of Miyazaki’s creations was what he aspired to when creating his recent Best Picture nominee, Up. In the US alone, Spirited Away brought in gross revenue of nearly $275 million. Japan’s film industry is declining in terms of output. But that doesn’t necessarily mean an uncertain future.